MEDYADAM works with only the highest quality professional translators from around the globe. MEDYADAM translates and writes in over 55 languages. 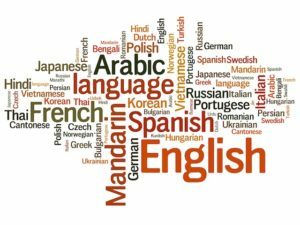 Thanks to our worldwide network MEDYADAM has also chance to provide the translators in the languages, which are not on our list if requested.